Shopping for the perfect fragrance can be tough. With so many types of scents available, finding one you love, that’s within your budget, can be tricky. 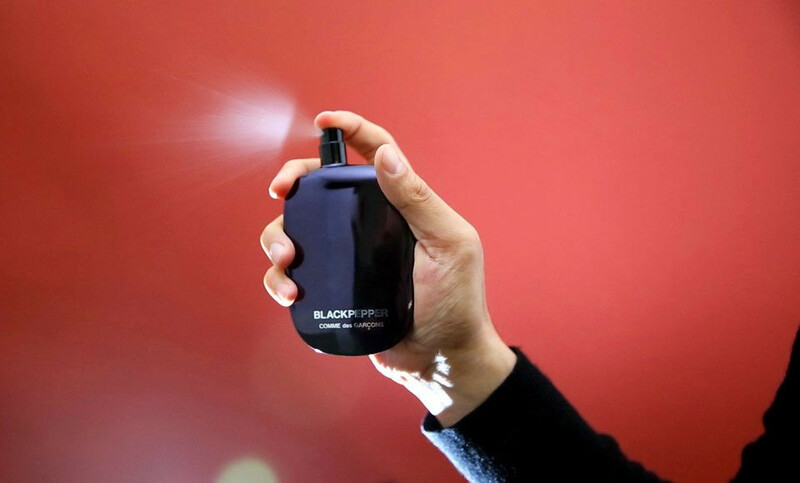 But fear not, we’ve got you covered with these 5 Best Perfumes for Every Budget. 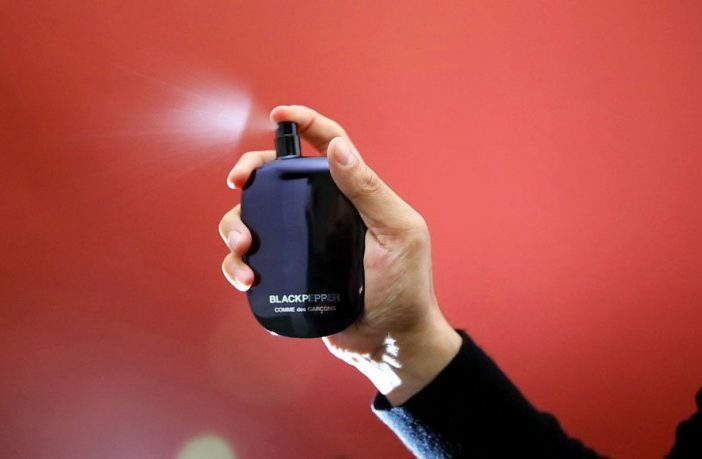 Whether you’re the type of person who likes to splash out on one designer fragrance or you prefer to have multiple options at a more affordable price point, there’s bound to be a fragrance for you on this list. 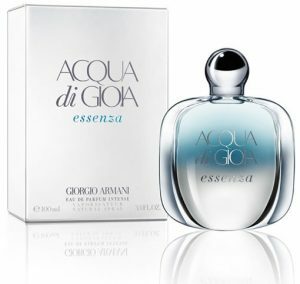 Before you start shopping for a fragrance it’s best to familiarise yourself with the terminology of the perfume world and learn the difference between eau de toilette, eau de perfume, and perfume. Most often these terms are used to categorise perfumes according to the concentration of essences or aromatic oils they contain. 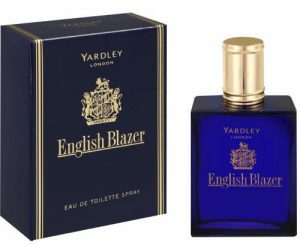 Eau de toilette can contain up to around 10% aromatic essence. 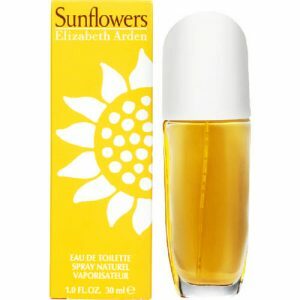 While their scent won’t last as long on the skin as eau de perfume, it can be delightfully refreshing in hot weather. Perfume is the most expensive version of any fragrance and contains a high concentration of essences – as much as 40%, lasting hours after it is first applied. Perfume is typically applied directly to the skin on pulse spots, such as insides of the wrists, behind the ears, or at the throat). Available at: Takealot and Faureal. Looking for a new fragrance? 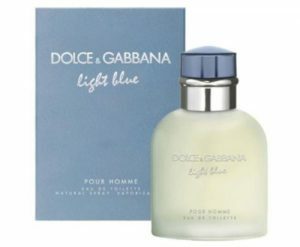 Check out the best deals on affordable and premium fragrances on PriceCheck!